Another successful National Night Against Crime in Union City, sponsored by the Union City Police Department and UC Mayor Brian Stack and his Board of Commissioners. 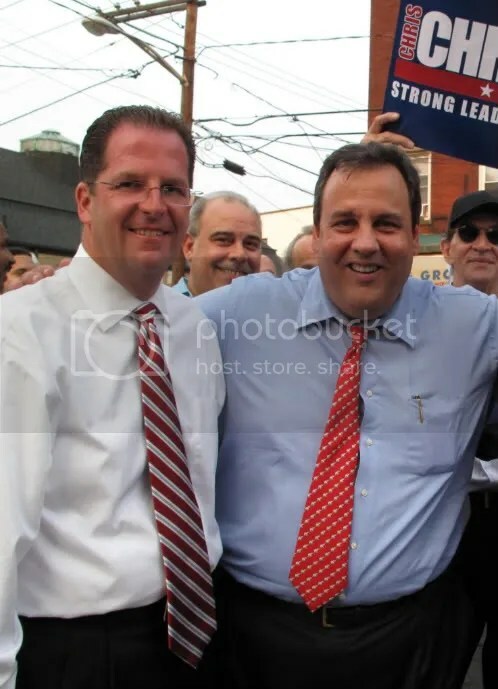 Special guest and champion crime fighter New Jersey gubernatorial candidate Chris Christie poses with UC Mayor and State Senator Brian P. Stack. 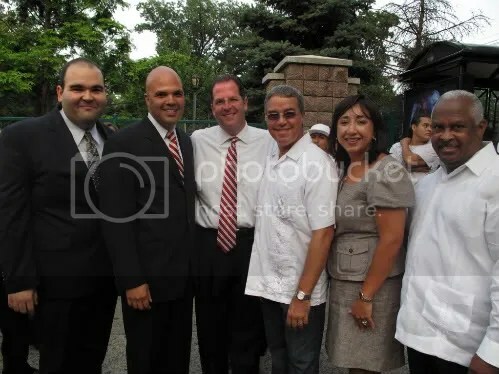 County Freeholder José Muñoz, UC Commissioner Chris Irizarry, UC Mayor Brian P. Stack, UC Commissioner Lucio Fernández, UC Commissioner Maryury Martinetti, and UC City Commissioner and County Freeholder Tilo Rivas present at National Night Out Against Crime in Union City.